The Grayson Highlands (and ponies) are one of the highlights of this Virginia section hike. 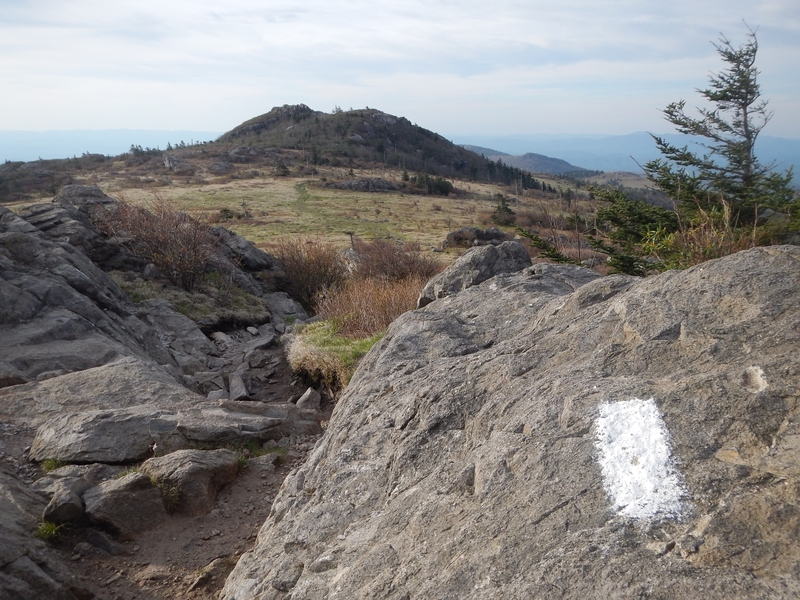 To the thru-hiker, the 500-plus miles of Appalachian Trail through Virginia may seem like an obstacle. To the section hiker, the variety of terrain and number of easily accessible trailheads make it a wonderful opportunity to complete this state in manageable chunks. In this series, I’ll break down the trail in the Old Dominion into a number of hikes — some short, some long — and offer advice and insights for each section. 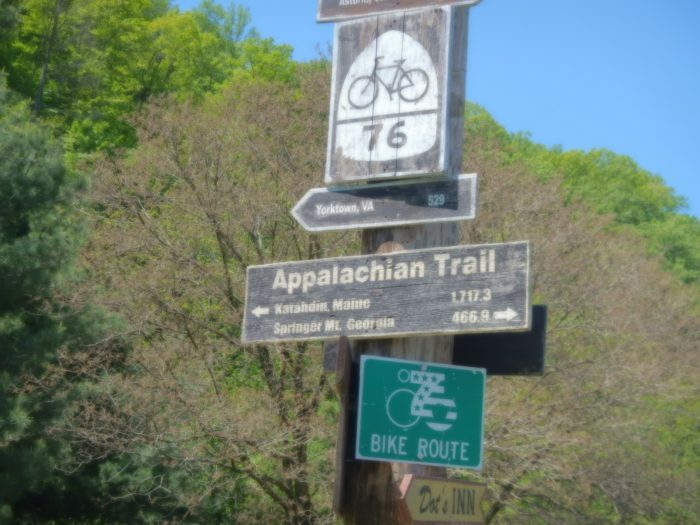 For our first installment, we’ll start in southwest Virginia and explore the 160ish miles of the AT between the trail towns of Pearisburg and Damascus. Much of the AT in Virginia follows the crest of the Blue Ridge, descending to cross rivers like the New, James, and Tye. 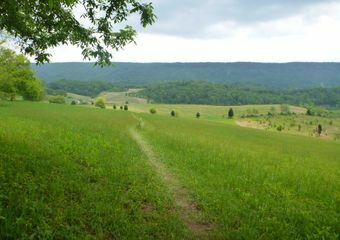 In southwest Virginia, the trail leaves the high mountains to the north of Damascus and crosses the Valley of Virginia, exposing the hiker to farm fields and pastures before climbing back into the hills and ridges on the west side of the valley and descending to the New River at Pearisburg. The section measures nearly 170 miles, so if you’re hiking around 15 miles per day, budgeting ten to 11 days of hiking will work well. For the less experienced hiker, two weeks might be a better option. If you’re in good hiking shape there are a few sections where you can make great time—I hiked this section northbound in 2013 and clipped off several 20+ mile days in the northern part of the section. 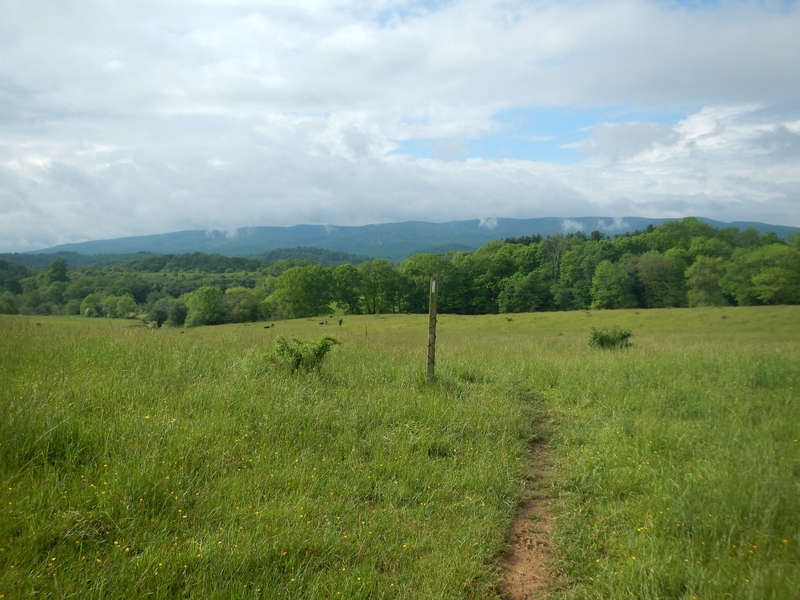 I section hiked Damascus to Pearisburg as part of the bubble in the spring of 2013. While I enjoyed that experience I think that a north to south route, starting in Pearisburg and ending in Damascus, makes more sense for the section hiker. Once you’re over the initial climb out of Pearisburg the topography is fairly easy, with lots of ridge walking, offering a great opportunity to get your trail legs under you before you tackle the higher elevations of the Grayson Highlands at the southern end. Plus, you’ll end your hike by striding down Laurel Avenue into the heart of Damascus. Be sure to lift a pint at the Damascus Brewery to celebrate your achievement. Section hiking the Appalachian Trail in Virginia will likely require hiring a shuttle service. Public transport is pretty much nonexistent for both Damascus and Pearisburg, so the simplest strategy is to drive to either of the trailheads, leave your car, shuttle to the other end and hike back. The abundance of shuttle services based in Damascus should make it easy to arrange a ride and leave your car in a secure location while you hike. If you need lodging before or after you’ll find an abundance of lodging options, from hiker hostels to cozy B&Bs. Be sure to check our shuttle and hiker hostel listings for some options. Virginia summers can be hot and muggy, so the best seasons for hiking are generally late spring and early fall. You’ll experience some crowds as the annual thru-hiker bubble moves through between April and June, so if you’d like a little more solitude I’d suggest hitting the trail in mid-September. The coldest weather you’ll encounter will be in the Grayson Highlands (see the climate normals here). It can get chilly at night by mid-September, so plan your gear accordingly. Hiker bunkhouse at Woods Hole. This section of the AT is best known for the Grayson Highlands and its resident herds of (mostly) friendly ponies. But that’s not all this section offers. Here are some other highlights, starting at the northern end of the section and heading south. Mileages are approximate, measured from Pearisburg and heading south toward Damascus. Mile 11, Woods Hole Hostel: Woods Hole Hostel is a perennial resident of the Best Appalachian Trail Hostels lists. A stay there is a nice way to cap off a NOBO section hike or a great way to kick off your SOBO journey. More than just a hiker hostel, it’s an organic farm and vacation retreat that serves amazing organic meals and offers yoga, too. Namaste! Mile 25, Dismal Falls: Nothing dismal about this lovely set of cascades, complete with a swimming hole. It’s about 3/10 of a mile off the trail, and worth the trip on a hot day. Mile 67, Chestnut Ridge/Burkes Garden: Chestnut Ridge climbs to nearly 4,400 feet, the highest elevation in this section north of I-81. At the top of the bald, you’ll find the stone, fully enclosed Chestnut Knob Shelter, surrounded by open fields perfect for stargazing. Just north of the shelter, the trail offers views of Burke’s Garden, a four by eight mile valley of pastureland and field surrounded by peaks, at over 3,200 feet in elevation. When you see it you’ll understand its nickname of God’s Thumbprint. 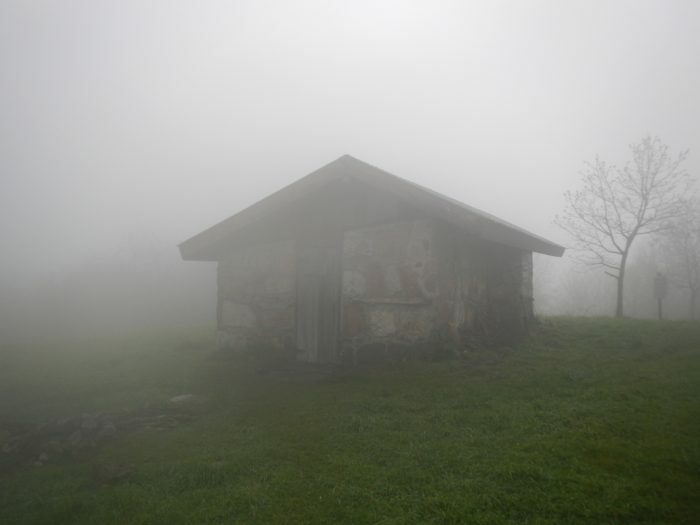 Chestnut Knob Shelter on a misty morning. 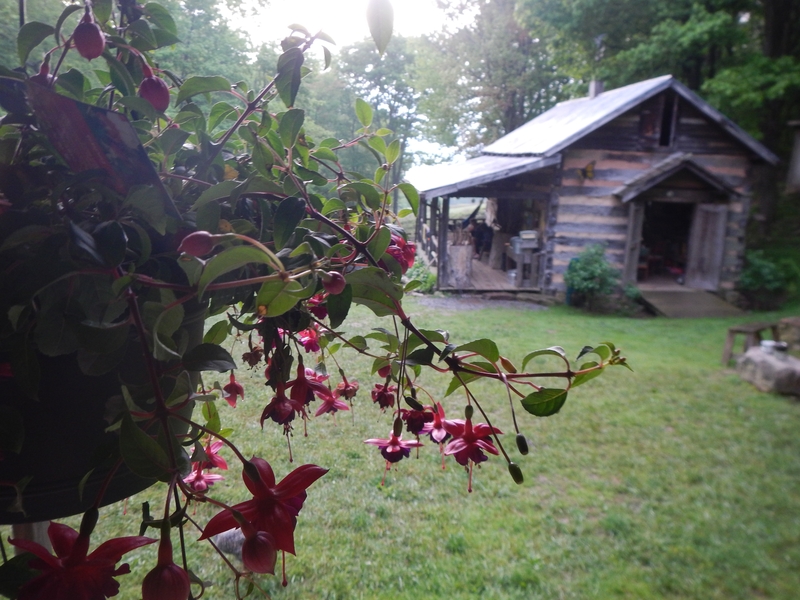 Mile 104, Partnership Shelter: This swank shelter is located a few hundred yards from the Mount Rogers National National Recreation Area headquarters and offers showers and pizza delivery. Bus service runs from the headquarters to the nearby town of Marion – check your guidebook for details. Mile 130, Grayson Highlands/Mount Rogers: The windswept and rocky balds of the Grayson Highlands seem like they belong in the high country of the western US. The balds are kept open by a herd of wild ponies, which keep brush and vegetation under control. The ponies are used to attention so you’ll probably get plenty of photo ops – just don’t feed them, please. Be sure to camp near the Thomas Knob Shelter, where you’ll find plenty of grassy spots for camping plus some killer sunrises and sunsets. Striking landscapes of the Grayson Highlands. 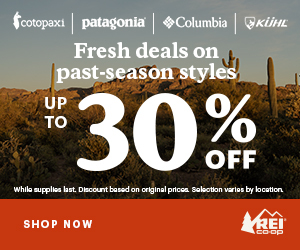 You won’t hike directly into any trail towns along the route, but resupply options aren’t lacking. If you’re anticipating completing the section in about ten days, your best bet is to plan a mail drop near the midway point and supplement with convenience store items when available. One mail drop option is Atkins, where the trail crosses under I-81. It’s about 90 miles south of Pearisburg, and the conveniently located Relax Inn will hold mail drops for guests or non-guests (for a fee). Another option is to use one of several hostels located ten to 12 miles north of Atkins. The Quarter Way Inn (open April-June), Bear Garden Hiker Hostel, and Appalachian Dreamer Hiker Hostel allow mail drops and all offer some resupply options. Be sure to check for details and rules for each. If you need resupply before this, at about 45 miles south of Pearisburg you’ll find Bland, 2.5 miles off the trail, with a motel, grocery, and some fast food. Rides into town are generally pretty easy to get. South of Atkins the best bet for resupply is Marion, about six miles from the AT. Marion has complete services, including lodging, food, resupply, and an outfitter. You can access Marion via Marion Transit, which makes a stop at the Mount Rogers National Recreation Area visitors center, 100 miles south of Pearisburg. Check your guidebook or app for details. Virginia offers a lot of well-maintained trail with plenty of points of interest along the way. Whether you’re just getting started, or you’re a serious trekker, you’re certain to find a section that suits your skill set and schedule in Virginia. Stay tuned to this series for more great hikes. Heading north? Here’s how to hike from Pearisburg up to Daleville.